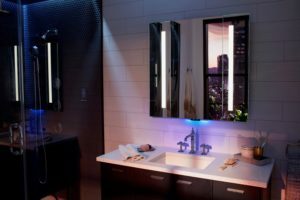 If you thought you had all of the latest smart technology, then get ready for this: Kohler has released more products in their smart bathroom line. That’s right; it’s time for your bathroom to get a technological upgrade. Recently, Kohler unveiled their Numi 2.0 Intelligent Toilet. This takes voice-activated technology to a whole new level. With their now “full-immersive experience” you can enjoy light and audio enhancements during every part of your daily bathroom routine. 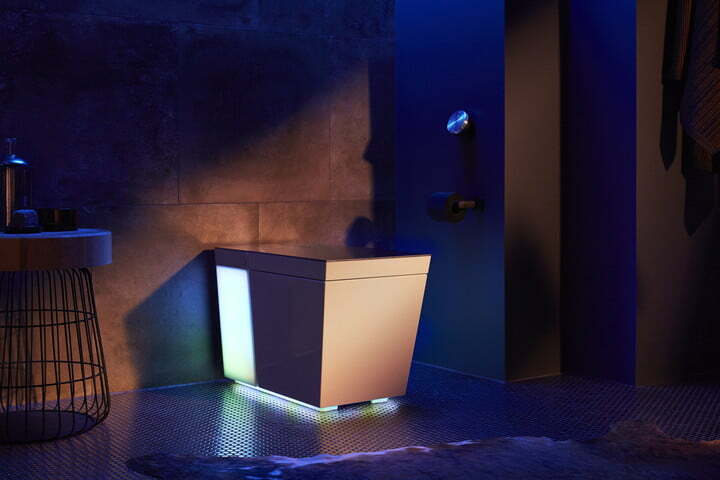 The Numi 2.0 is complete with mood lighting and music that can be customized and activated with voice commands, as well as being accompanied by Kohler’s PureWarmth toilet seat to add a toasty finish to your bottom. 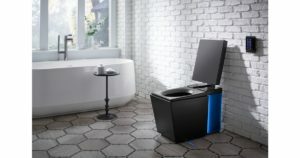 Their smart toilet is just the latest in their Kohler Konnect series, including a smart shower, smart mirror, bathtub, kitchen faucet, and more. Plus, you have the ease and capability to control all of your smart Kohler products from their convenient app. Their Verdera Voice Lighted Mirror is fully equipped with Amazon Alexa and Google Assistant voice control, meaning you can stream music, check the weather, get news updates, and more, all while performing your morning beauty routine or brushing your teeth. Their DTV+ Showering System and Perfect Fill bathtub allow you to set the perfect temperature and fill-levels for your bath with a simple voice command. 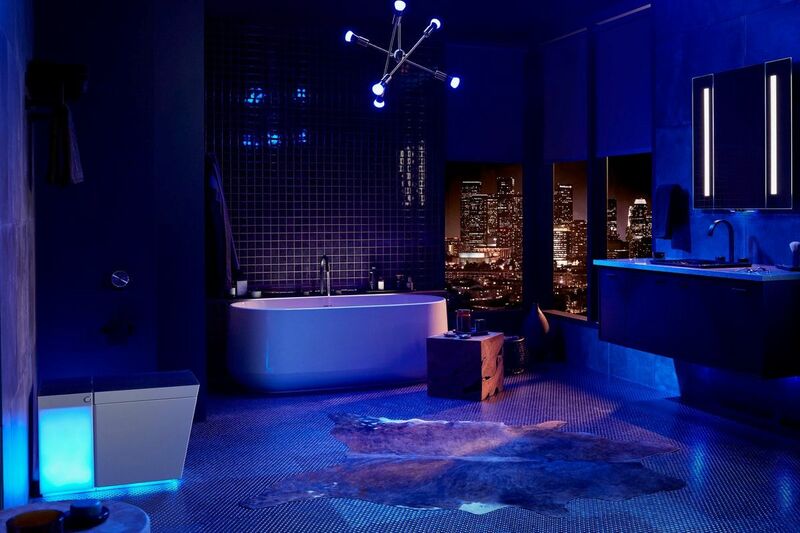 Kohler has just released the pricing for their full line of smart-home technology. Their mirror starts at $1,249, the DTV+ Shower with voice commands and spa preset options at $3,000, bathtub, part of the Veil Lighted Bathroom Collection, at $4,849, and their newest, the Numi 2.0 Intelligent Toilet, for $7,000 in white or $9,000 in black.